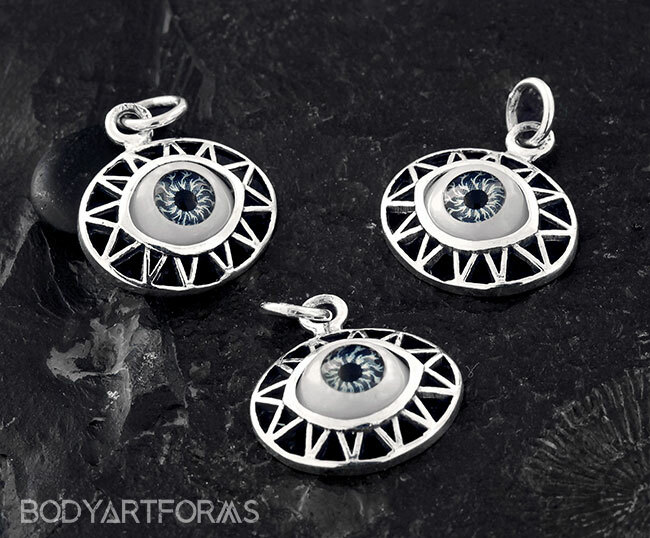 Eye see you checking out these fantastic eyeball pendants! Grab one while you can, cause they'll be gone in the blink of an eye! These pendants do not come with chains. Find a large selection of chains available on our site!